Volvo Trucks president Claes Nilsson welcomes the Vista competitors to Gothenburg. The Vista Chullora Blues: Harikrishna Sayana; Pravin Bhogade; Pednekar Subhash; and Aravind Dondapati. The Vista Townsville Barras: Linda Casey; Mark Borm; Michael Stock; and Sunil Pinto. The Volvo truck and bus training centre in Gothenburg, Sweden. The victorious 'Team Harju' from Finland. 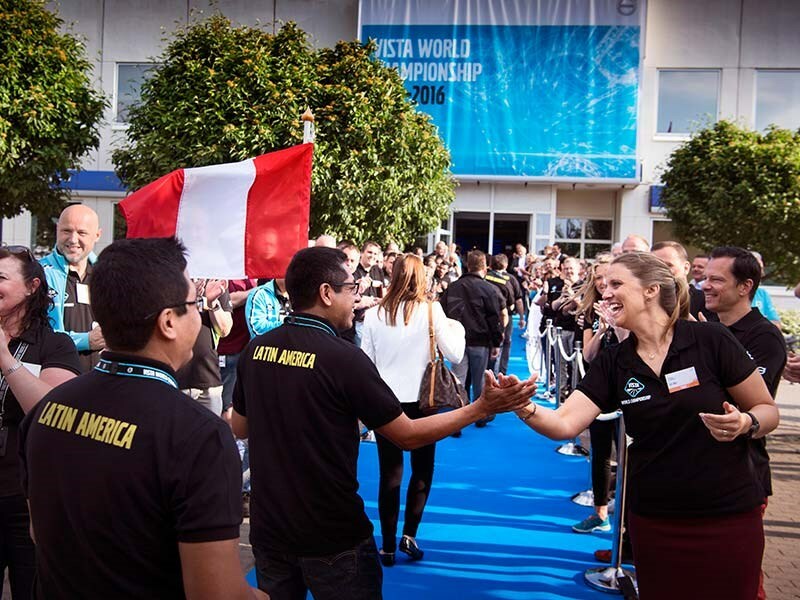 Vista project manager Jessica Lindholm welcomes one of the Latin American teams on the Volvo blue carpet. 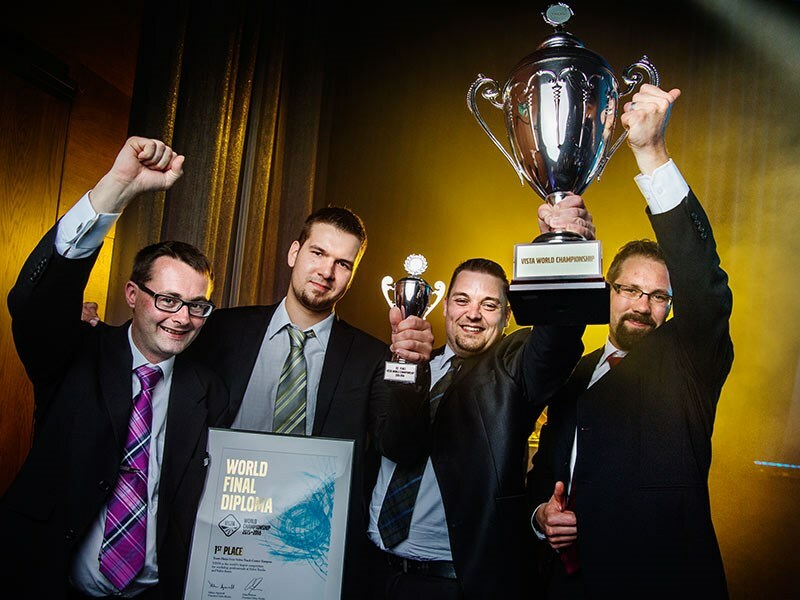 Volvo Trucks’ and Buses’ global competition for workshop personnel has been run and won in Sweden. The huge biannual 'Vista' event was won for the second time in a row by a team from Finland. A team from Belgium came second and the Netherlands third. 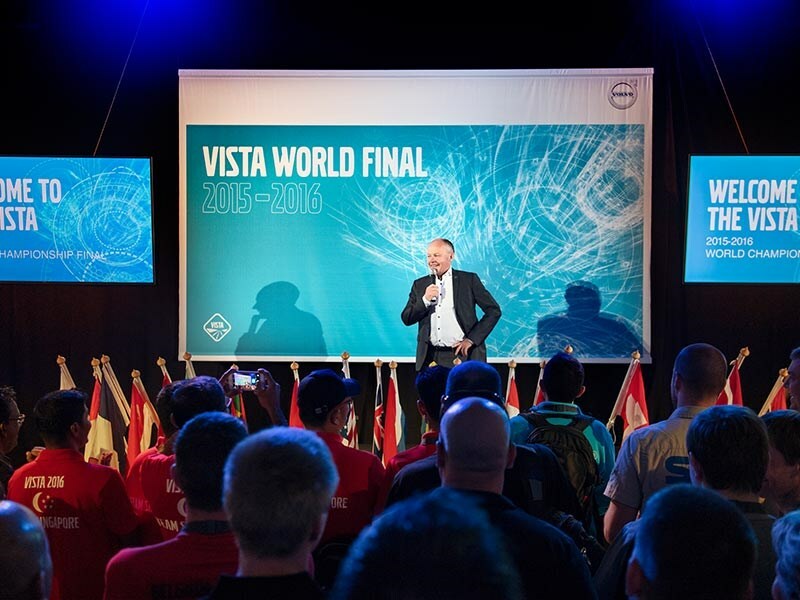 Volvo says Vista – which stands for 'Volvo International Service Training Award' – is the largest competition in the world for heavy vehicle workshop personnel, with nearly 5,000 competing teams from nearly 100 countries. It involves team problem-solving ability on a wide variety of workshop and aftermarket tasks, including parts and warranty. 32 teams of mostly four people each from all over the world gathered at Volvo headquarters in Gothenburg, on the west coast of Sweden. 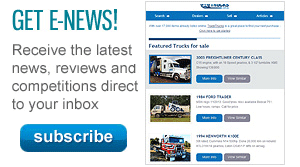 They included two teams from Australia – the Volvo Commercial Vehicles (VCV) Chullora 'Blues' and VCV Townsville 'Barras'. The first part of the competition involved theory questions in three rounds between September and February. Regional semi-finals were then held in April, with Indonesia taking out the Asia-Pacific competition in Bangkok. VCV Brisbane South and Adelaide’s South Central Trucks had also made it to this semi-final level. "VISTA is a way of showing how much we value the hard work carried out in our workshops the world over," says Claes Nilsson, global president of Volvo Trucks. 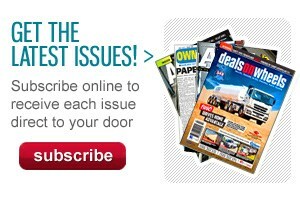 "It’s also a way for us to invest in the feature that our customers value the most – world-class service." We travelled to Vista courtesy of Volvo, and interviewed Nilsson as the event began. Workshop, parts and customer service staff were treated like celebrities with cheers and applause on arrival at the Volvo truck and bus training centre, and were later feted to dinners and tours in the historic port city of Gothenburg. "We have a very informal, non-hierarchical society," explains Nilsson, who himself began his career with Volvo in parts sales. "It’s a very respectful culture which has also painted the Volvo culture a lot, and that has helped us to have a good organisation, not only in Sweden, and very good, competent people. "We see in this Vista competition how we take care of our technicians and the people in the workshops."